Wear beautiful jewelry, share the glamour with friends and support a fiercely female team intent on inspiring and empowering other women ... all while holding the title of Empress? 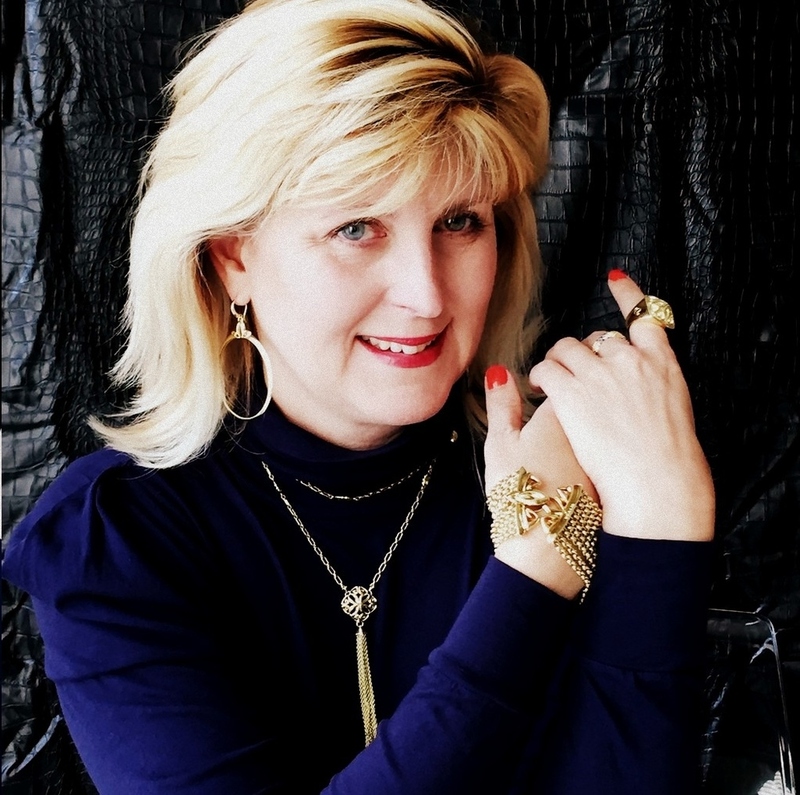 Doreen Creede: Style Maniac & REALM Empress Ambassador. Yes, yes, yes, and OH YES! I am delighted to announce that I am a Brand Ambassador -- actually Empress Ambassador -- for REALM Fine + Fashion Jewelry, a new category in the jewelry world from Ann King Lagos and Toni Renee Leslie. Transcending age and celebrating individual style, REALM fuses fine jewelry methods with fashion statements for a collection that's bohemian in a bold way, classic in a cool way and edgy in an elegant way. I love the collection's quality, versatility and affordable glamour, and think you will too. That's why I'm also delighted to announce REALM as our first Style Maniac Insider! Playing in the REALM Fine + Fashion Jewelry box ... some of my current Empress Ambassador faves. See more at EXPLOREREALM.COM Then check out my next post for a special Style Maniac Insider offer code on your first purchase! In the next post, I'll introduce you to the women behind REALM, showcase more beautiful bling, plus share a special offer for Style Maniac Insiders. Check back on Thursday -- you don't want to miss it! UPDATE: 3/31 Here's a link to the Insider feature on REALM . and here's your Insider perk: Take $50 off your first purchase with code NEWEMPRESS50DC Go to ExploreRealm.com to shop the collection. Photos of Doreen by Kevin Creede. Jewelry photo by Doreen.